This gift pack is ideal for those who are health-conscious, and appreciate nothing but the best in purity. 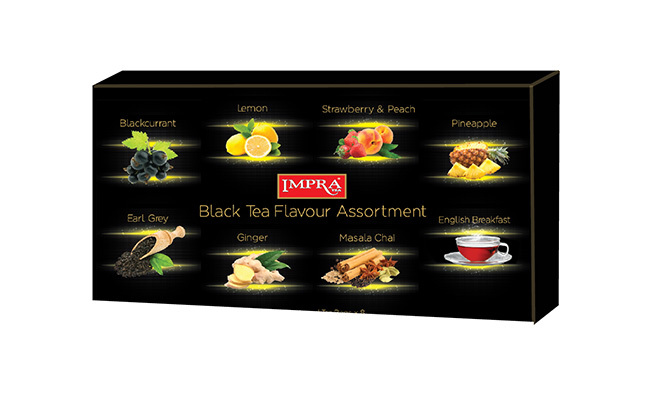 Comes in an assortment of flavours for both black and green tea - to suit any mood, setting and palette! 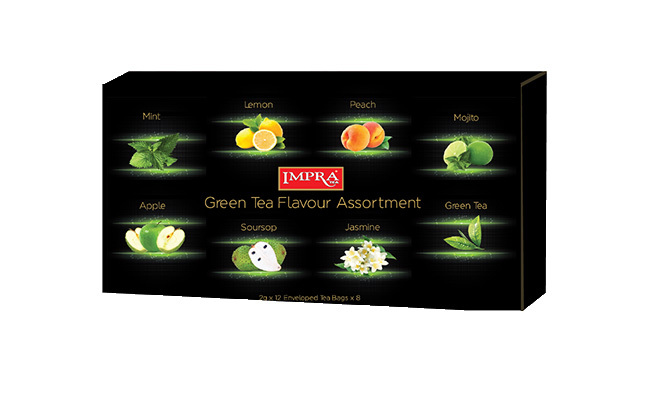 Foil enveloped tea bags (2g): 12 tea bags for each flavour in one outer case.